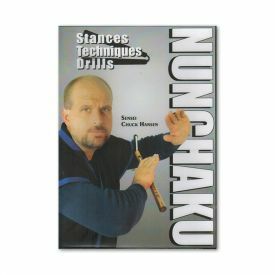 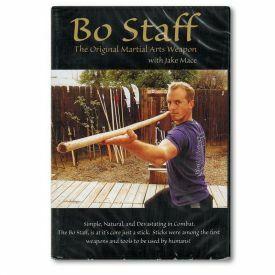 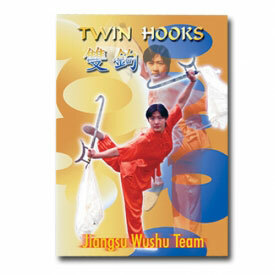 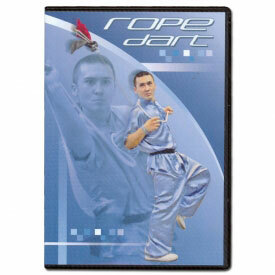 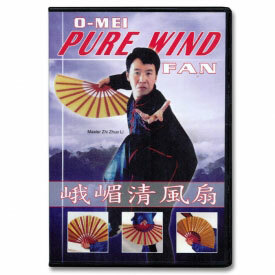 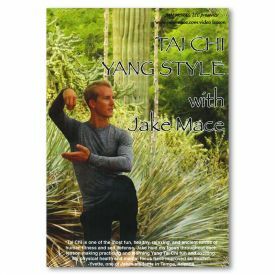 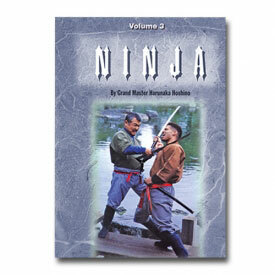 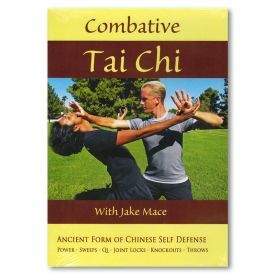 Martial arts dvds are a great way to learn a new style of martial art. 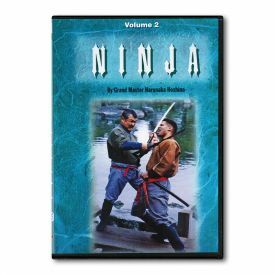 Karate-Mart has martial arts movies on sale in many different styles including Karate, Kung Fu, Jiu Jitsu, MMA, and others. We carry a huge selection of instructional martial arts videos featuring some of the best instructors in the world. 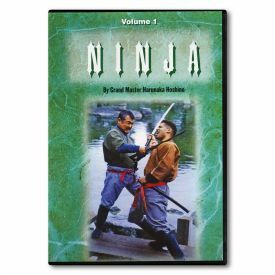 If there is any specific martial arts DVD you are looking for, please feel free to contact our customer service team any time and we will see if we can order it for you.